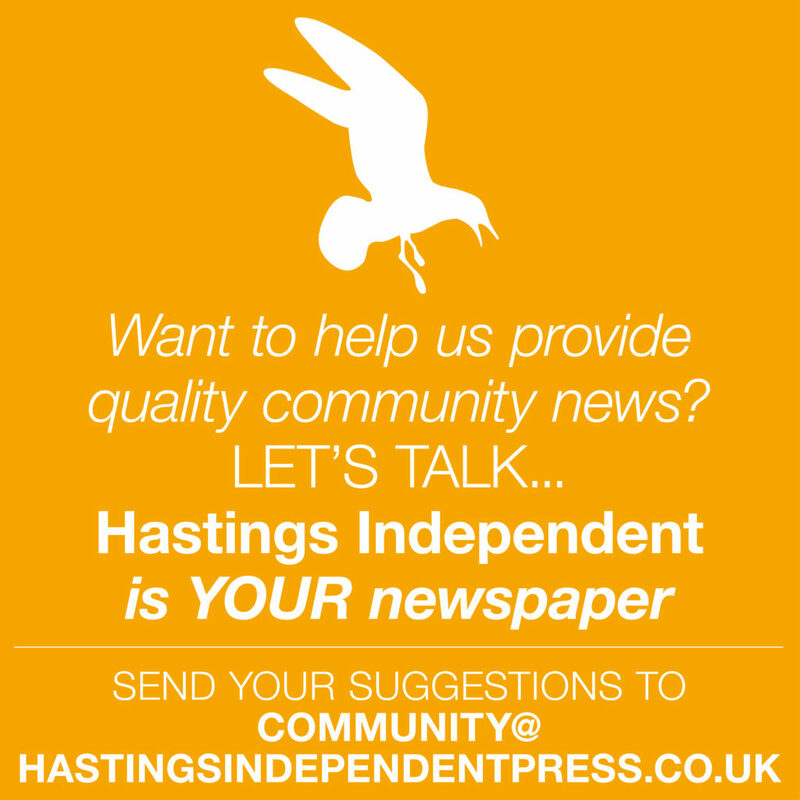 Former staff have described how the swiftly completed sale of Hastings Pier last month precluded any formal communication from either the administrators or the new owner Sheikh Abid Gulzar about their future roles and rates of pay. 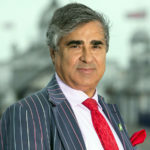 While some believed that the sale contract required them to be retained at their existing rates under TUPE (transfer of undertakings, protection of employment) law, many were told by Mr Gulzar and his team that, while they would all be keeping their jobs, their rates of pay would be need to be reviewed. 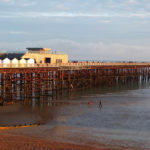 Furthermore, without any planned formal handover period, staff uncertainty was increased when the pier closed for more than a week while legal and insurance issues were allegedly being finalised. At least two long term senior members of salaried staff who resigned following the sale are still awaiting, at the time of going to press, payment from Mr Gulzar of holiday pay accrued and work carried out after the sale. Former Sous Chef Dan Crease, who had been working as part of the pier’s catering team to develop and improve the menu featuring vegan and locally sourced fish dishes as well as developing the ‘gourmet’ fish and chip takeaway with triple fried chips and his own pickles, told HIP that up to and immediately following the sale, there was no formal communication between either the administrators or the pier’s new owner and its staff, concerning their future work roles and pay. “Our rights were not explained to us”, he says. “We had to work them out for ourselves. And from that point it struck me that they (the administrators and Mr Gulzar) had no interest in what we were achieving, they had no interest in us as people or in how we would benefit them in the future with our ideas”. Mr. Crease, who had been working on a 40- hour week contract before the pier closed in June, says that due to the uncertainty he decided to leave and accept another job offer. According to Mr. Crease’s and other staff reports, more staff members in salaried positions also resigned for similar reasons, with money still being owed to them for holiday pay and hours worked. The chef claimed last week that he is still owed £1,000 in hours worked and holiday pay accrued and that he has written to Mr. Gulzar’s assistant Manasdeep Singh several times asking when he will be paid and who is responsible for his holiday pay, but has not yet received a reply. “Any other business might have taken a day or two to hand over, but it seemed like they had no plan, no structure in place for any kind of transition. 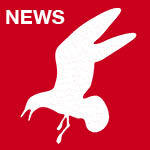 The staff of course were not at the front of their minds, that was plain to see, but to disrespect staff’s legal rights as well, especially when it comes to payment, it’s shocking, it’s a travesty.” said Mr. Crease. Staff were informed of the sale on the night of 15th June following a busy Friday night shift. Mr Gulzar, his assistant Manas Singh and ‘Lord’ Brett McLean were there to meet them. Some, like Dan Crease, did not stay to hear what the new regime had to say. However, others have reported that they were shocked and offended by the way they were addressed, claiming they were told they looked ‘scruffy’ and unhappy. Former catering assistant Danielle Castelino says that Mr McLean, who spoke to them alongside Mr. Gulzar, ‘reeled off local poverty statistics and told staff that language students were the only thing keeping the town’s economy from collapsing entirely. He told us he was keen to keep us employed so that we didn’t become one of the many in the area “who can’t even afford a first class postage stamp at the end of the week”. This was obviously insulting, patronising and presumptuous, but also insincere, as we already knew that Gulzar had been forced to take on all staff, partly due to TUPE regulations and partly because the administrators wanted it to be a condition of the sale’. 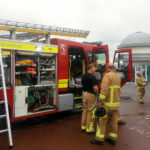 She said many staff walked out of the meeting when they were asked to pose for a photograph with Mr Gulzar and his team, and that ex-staff had now been banned from going on the pier. Josh Wright, who had worked as catering supervisor for just under a year before resigning after the sale, said that, having heard in advance that they might all be made redundant, staff were told on the night of the sale their pay would have to be reviewed. Ms Castelino, who had worked on the pier since it reopened in 2016, has also described how the uncertainty and lack of communication during and immediately following the sale prompted further resignations. Prior to the sale, she said, staff had worked hard as a team to make business profitable, exceeding the ambitious sales targets set by administrators. 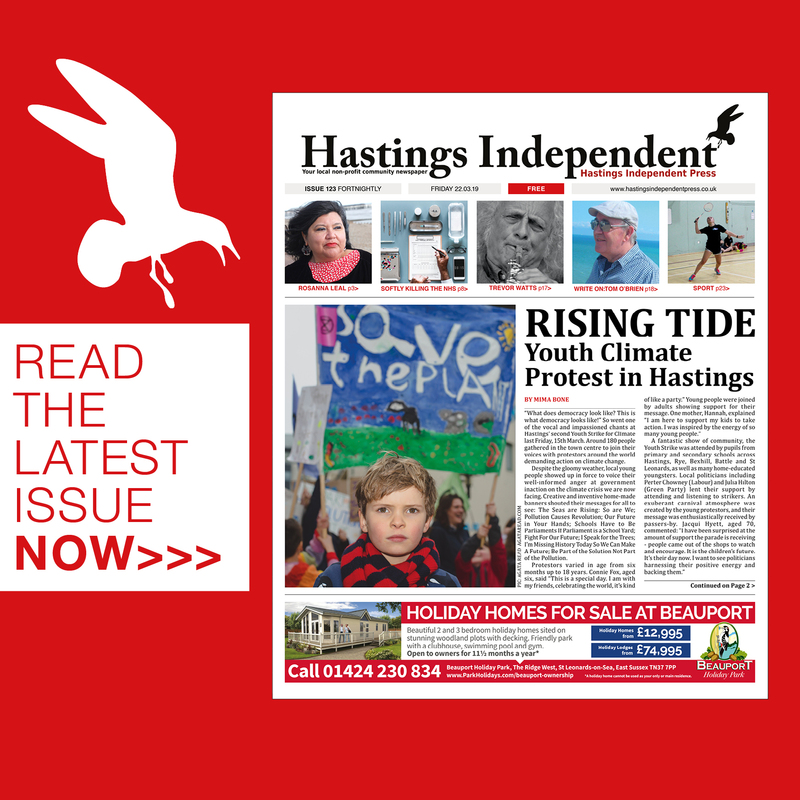 However, she describes how Catering General Manager Debbie Grant who had worked for the former Hastings Pier Charity and was promoted to her position in March, felt unable to continue under Mr. Gulzar and resigned shortly after the sale. “His management team weren’t clearly communicating with her or answering any important concerns about how to keep business running smoothly,” she says. A total of 19 staff are believed to have ceased working at the pier since the sale. 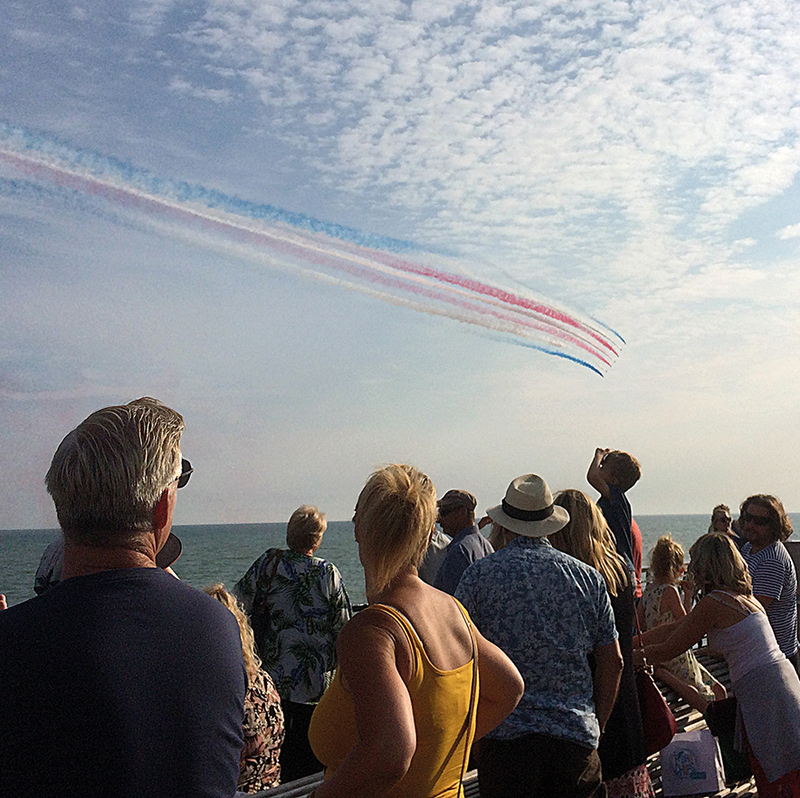 It is fair to add that last weekend, in hot and sunny weather, crowds were flocking onto the pier to watch a fly-past by the Red Arrows and enjoy music, with long queues for the bar and fish-and-chip takeaways.